The Ramsays are spending the summer at their Scottish summer house with a few friends. From their house they have the view of a lighthouse and the children, and especially James, want to visit it. But Mr Ramsay says that the weather won’t be suitable, which brings tension to the house. The novel suddenly shifts, both in style and theme. The Ramsays have abandoned their summer house and the house is in decay. The most interesting thing is the deaths of some of the children, which is just mentioned in brackets, while the decay of the house is the main focus. And then there’s another shift, 10 years on and the remaining family members and friends return. But will they get to the lighthouse this time? Virginia Woolf is a master of the streams-of-consciousness style. I have a hard time following the narrator’s train of thought. 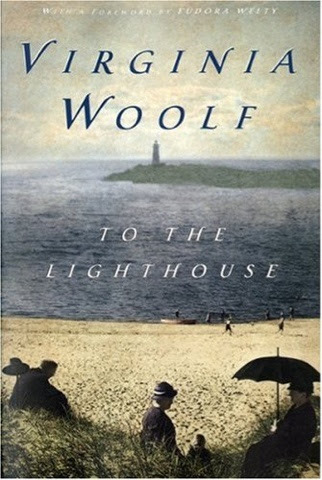 Last year I read Mrs Dalloway which I found really hard and I feared that To the Lighthouse would be just as hard. Luckily, it was easier to read, but there were parts, and especially in the beginning where I had no idea what I just read. But other parts were really well-written and I really enjoyed those sentences. This was June’s read in Line’s 1001 books challenge. Clarissa Dalloway is preparing for tonight’s party while her thoughts wander. She has the perfect life on the outside, her husband is a famous politician, the Prime Minister is even coming to the party, her daughter is beautiful and they are well-off. But she has a lot of regrets and they become evident when her long-time friend, Peter Walsh, suddenly turns up. My first Woolf! And it has been rather a struggle. I’m not very fond of these streams of consciousness novels as I usually end up lost in thought and have no idea what I just read. 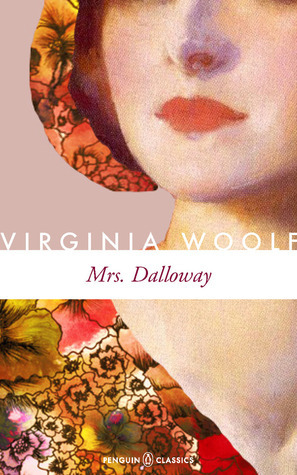 I must also admit that it took about 20 pages before I realized that Mrs Dalloway and Clarissa were the same person! But then when I started focusing on what I read (even stopped and summarised), it became a lot easier and then towards the end I really enjoyed it. I especially liked the part with Rezia and Septimus and although I really wondered how they fitted in, it all made sense in the end. Still I have a feeling that I have missed a lot, and I definitely need to reread it later on in life. It’s one of those books which need maturing.